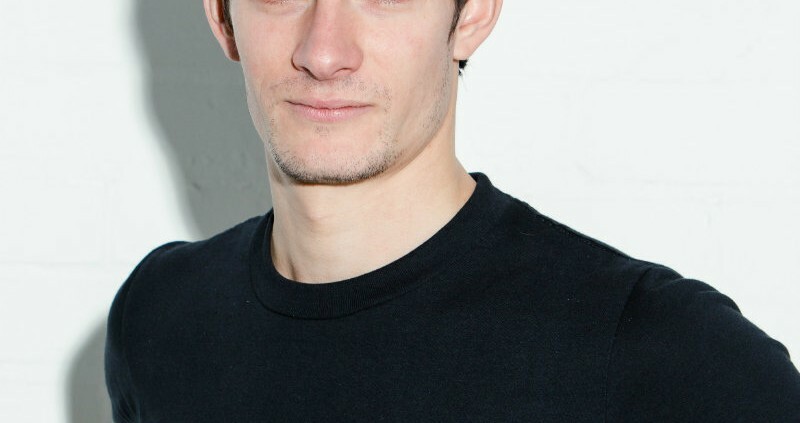 Rob is a cycling and endurance coach, who also rides and runs competitively. With a BSc (h) in Applied Sports Science, specialising in endurance economy, he has over 5 years experience in personalised coaching and 15 years experience competing in various disciplines. Rob’s wealth of knowledge, experience, passion and enthusiasm allows him to support everyone, from new starters to seasoned pros, enabling them to achieve and smash their personal targets. 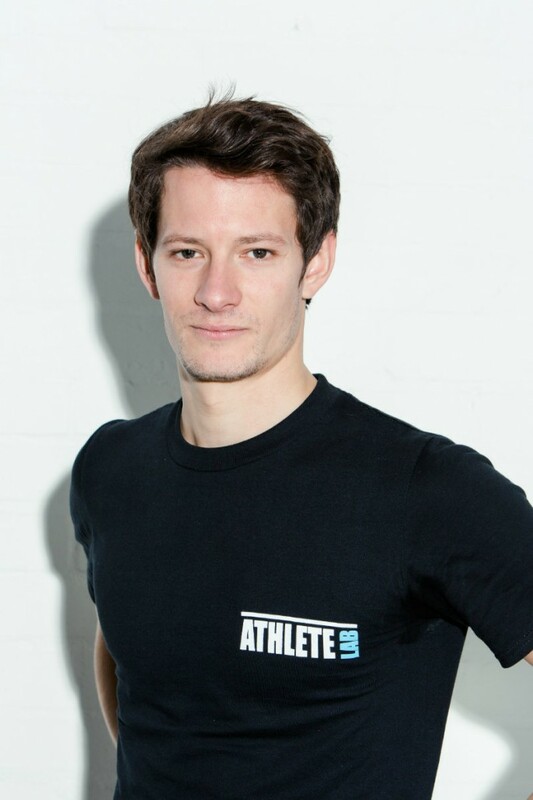 Rob’s work as an independent Endurance Coach, Athletics Coach and Level 3 Personal Trainer has given him the tools and experience to prepare athlete for a single sportive or a season’s worth of racing. Rob will provide an individual personalised and achievable training plan that will help you prepare for and then go beyond your goals.